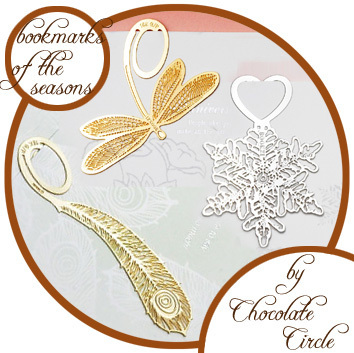 • Bookmark your favorite book with one of these, stylish, elegant and unique Bookmarks of the 4 Seasons! • A one-of-a-kind gift for yourself or your book-lover friend! 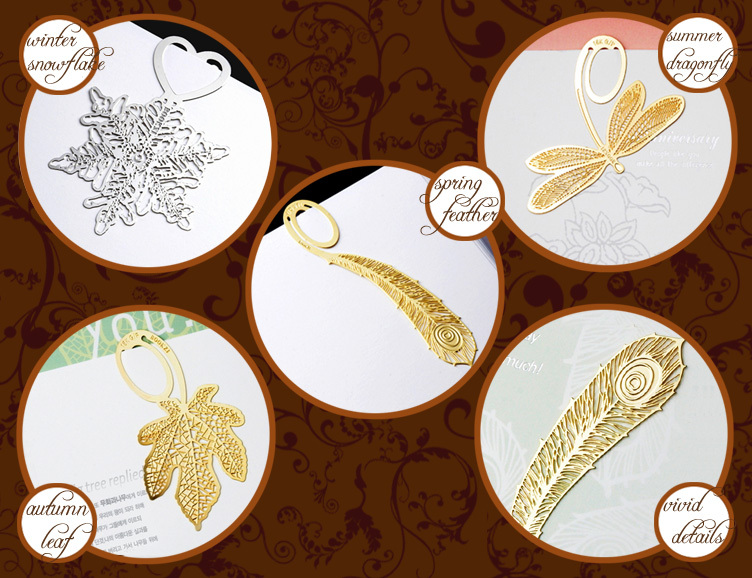 • Each bookmark is in high and vivid details which makes it a beautiful piece of art that you will probably never get tired of looking at it! 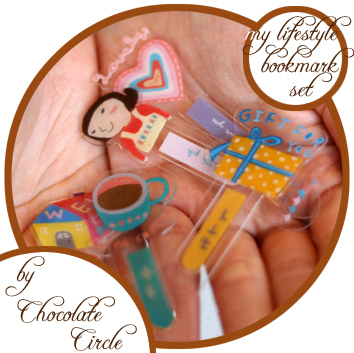 • Each bookmark is light-weighted and slim that is suitable for all sorts of reading materials everyday! • Collect all 4 themes to read in style all year round! 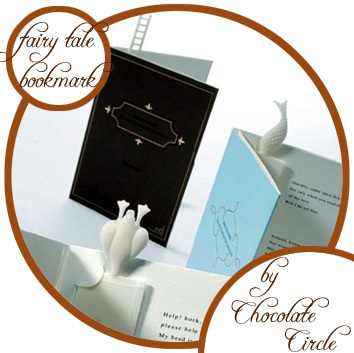 • Bookmark your favorite book with one of these, unique and cute Fairy Tale Bookmarks! 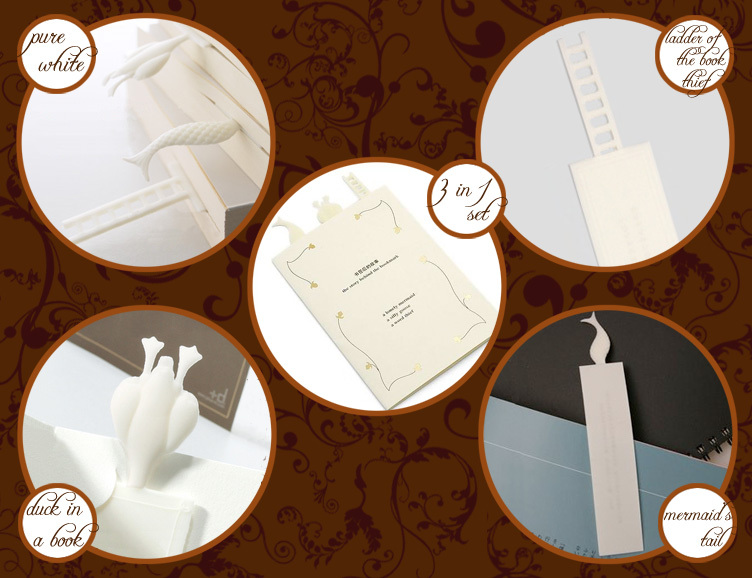 • Each order is a book jacket with beautiful illustrations that has inside a set of 3 simple and elegant, pure white bookmarks in the Fairy Tale theme! A great value for the price! 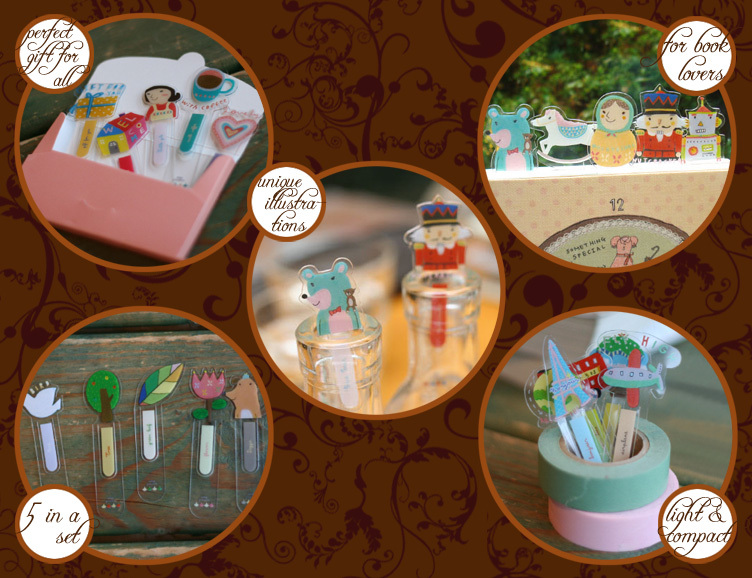 • The bookmarks are light-weighted (made of pure white plastic) and slim that are suitable for all sorts of reading materials!